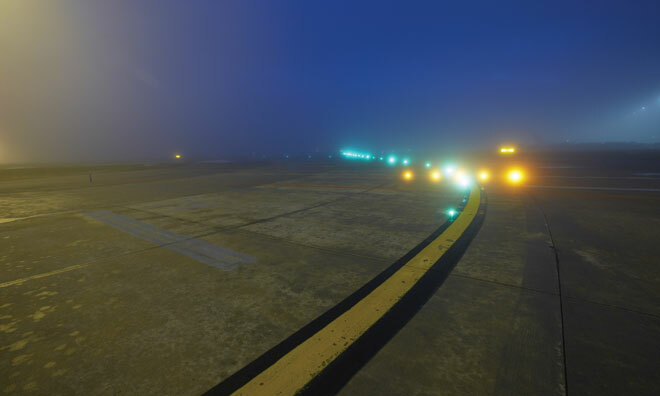 The use of light emitting diodes (LEDs) in airfield lighting has numerous benefits but it is important for airports to also consider the impact of the unique visual properties of LED lighting to pilots and those working on the airfield. John D. Bullough of the Lighting Research Center at Rensselaer Polytechnic Institute considers these human factors of LED lighting. Coloured LEDs produce narrowband spectral distributions resulting in very saturated colour appearance without having to filter their light output. 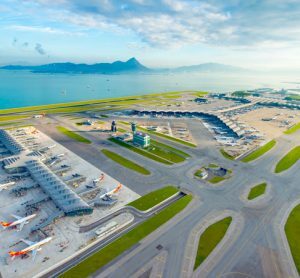 LEDs can switch on and off nearly instantaneously, allowing for efficient digital control of intensity using rapid switching, called pulse width modulation (PWM). Whether LEDs operated using PWM can interact with rotating propellers to create distracting flicker effects. 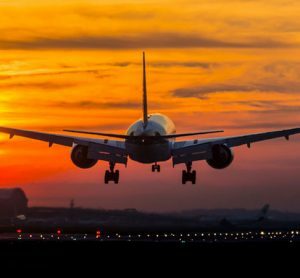 In the U.S. the Federal Aviation Administration (FAA) has taken these concerns seriously, engaging in research and demonstration activities to assess the impacts of the unique visual properties of LED lighting. 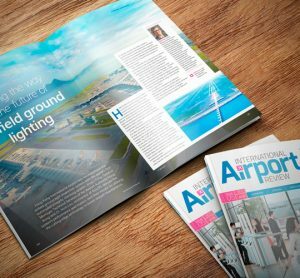 With apologies to Manfred Mann, Cyndi Lauper, the Marshall Tucker Band and Men Without Hats for the following subheadings, this article summarises several of those activities in order to share objective information about the human factors of LED airfield lighting.